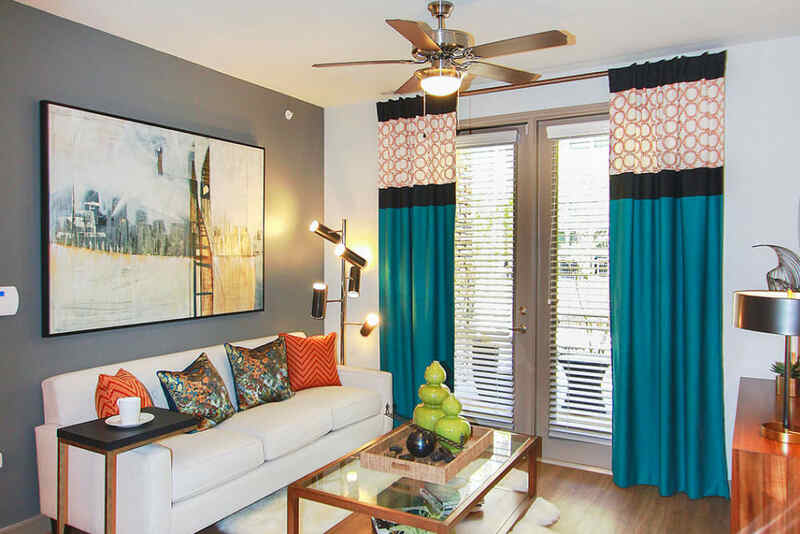 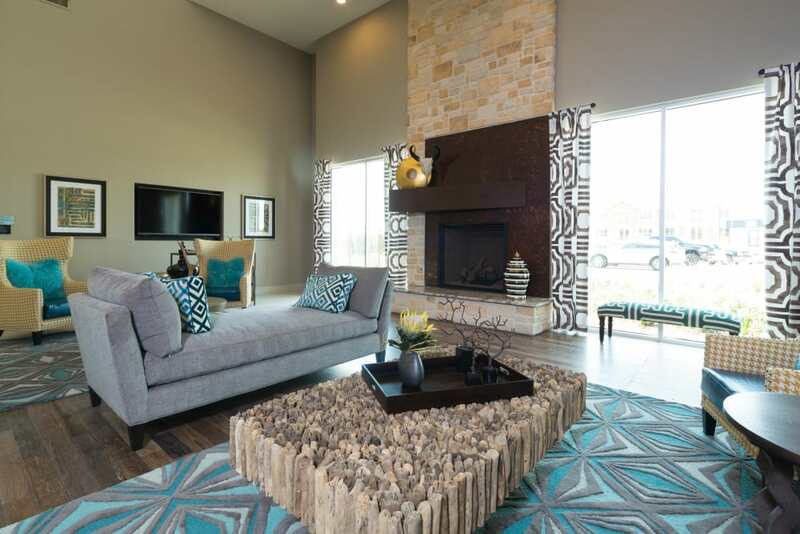 Welcome home to Estates of Richardson, where you’ll experience beauty all around, in and out of your home. 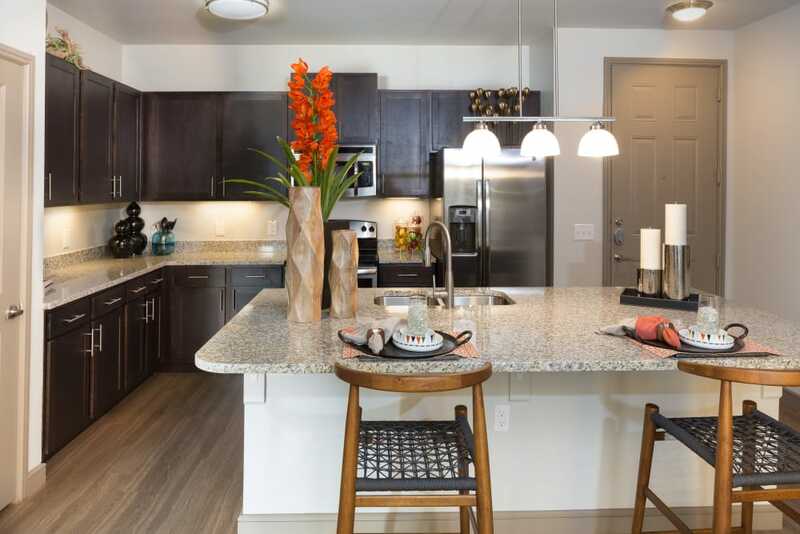 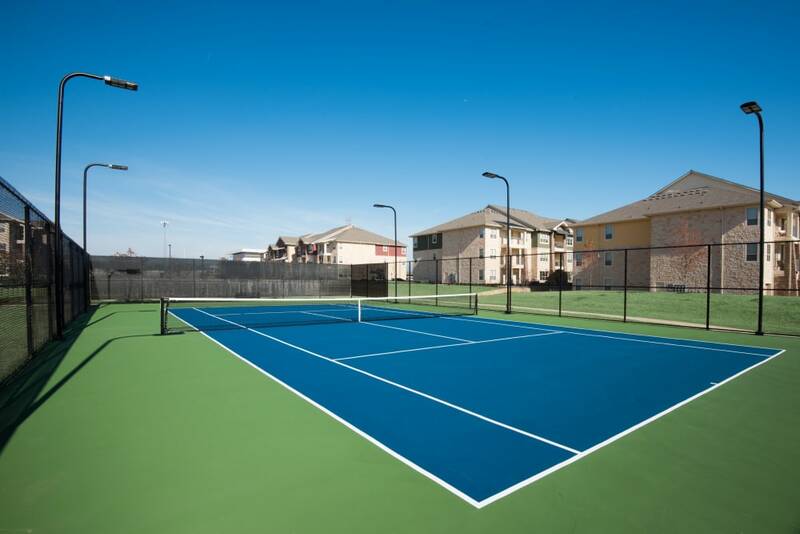 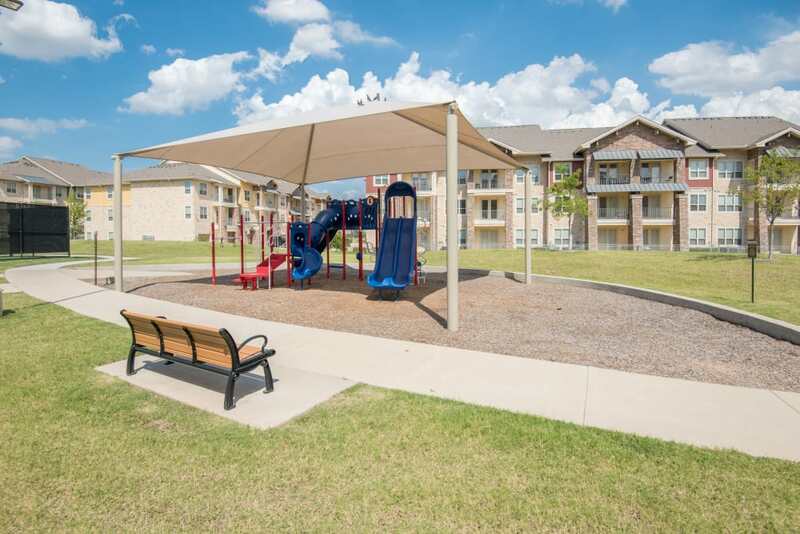 Our luxury one, two, and three bedroom apartments for rent in Richardson, Texas, offer the perfect mix of tranquility and excitement. 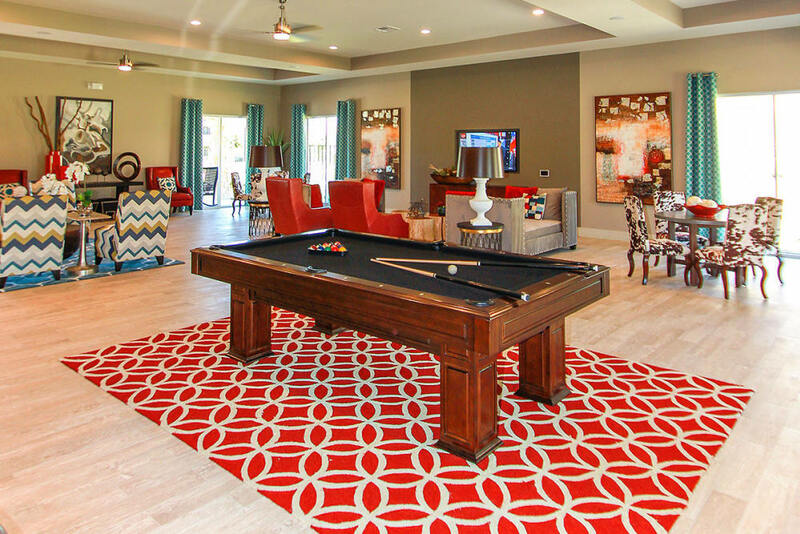 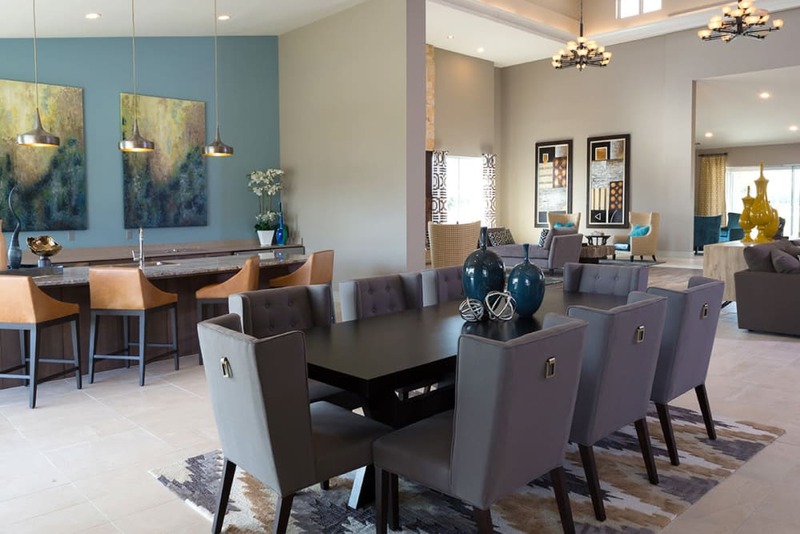 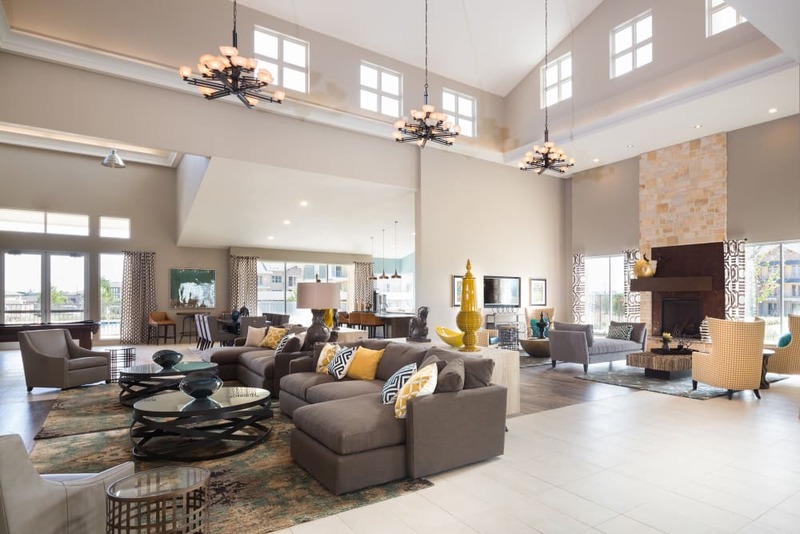 Sit back in the comfort of your home and admire plank flooring, a beautiful kitchen that includes granite countertops and stainless steel appliances, and outdoor living spaces in the form of a private patio, balcony, or enclosed backyard. 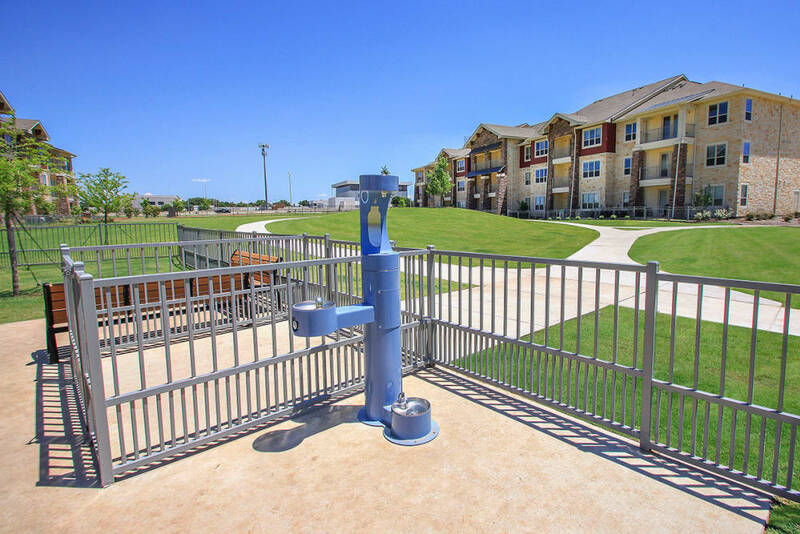 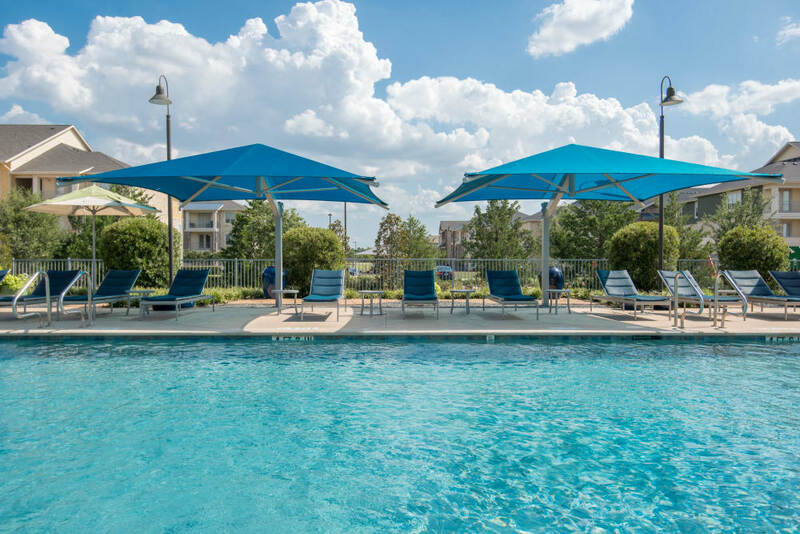 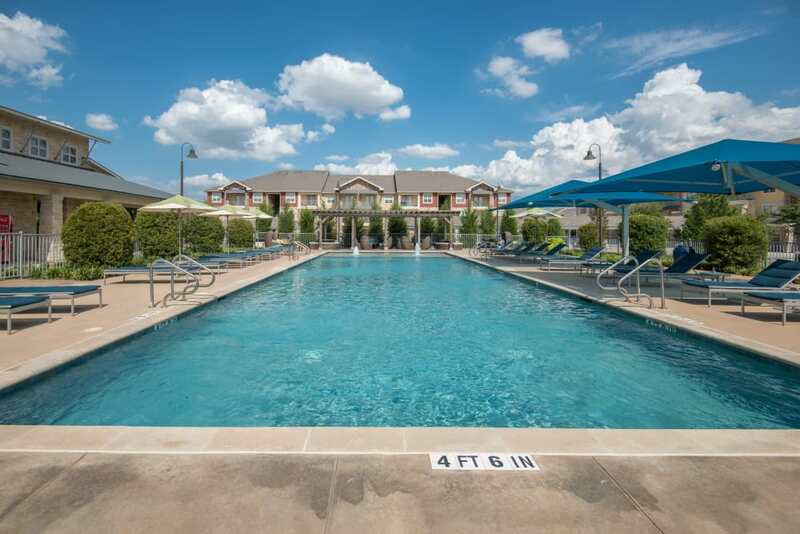 Feel as if every day is a staycation at Estates of Richardson, a community that shines with premier amenities that make your life comfortable and enjoyable. 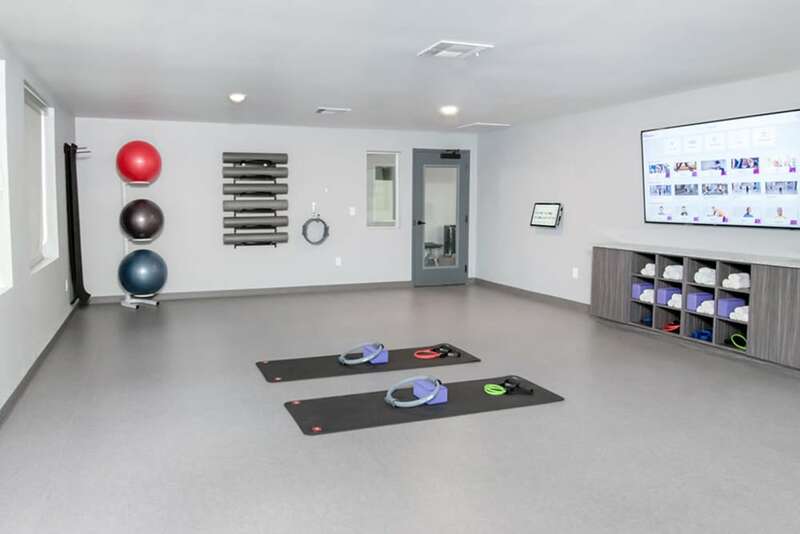 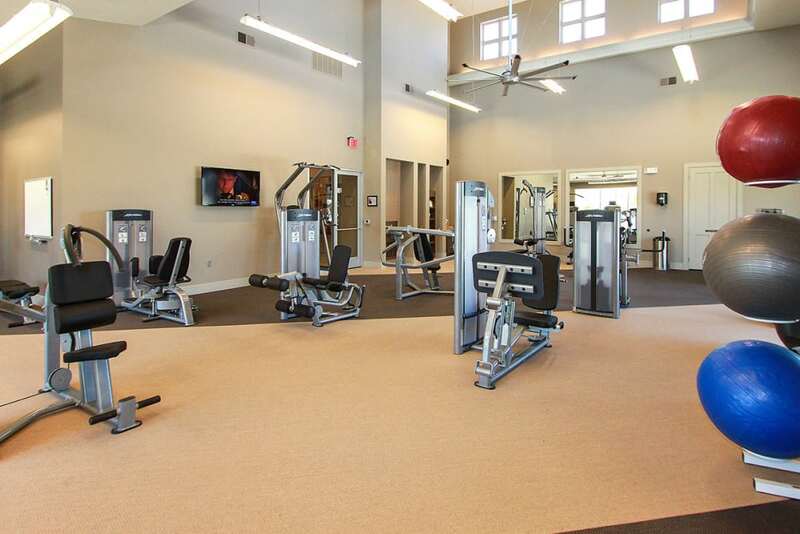 Squeeze in a workout at one of the 24-hour fitness centers, followed by a dip in the beautiful swimming pool. 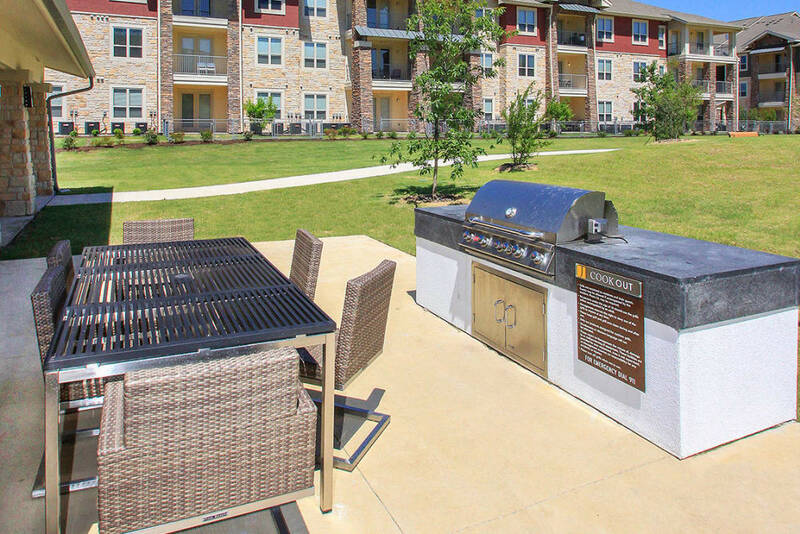 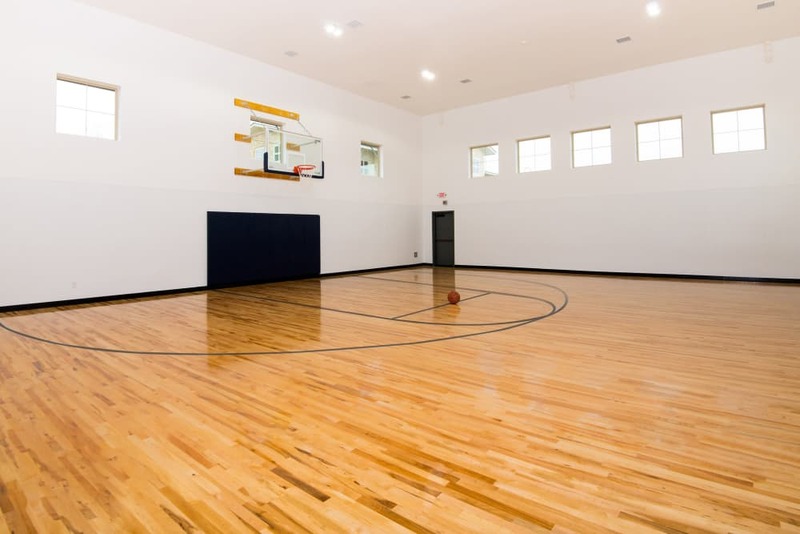 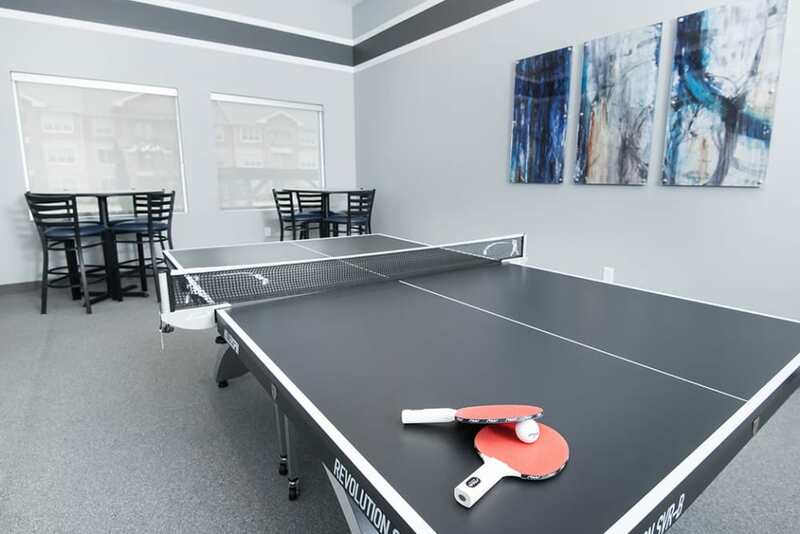 Catch up with neighbors in the resident clubhouse, get some work done at the business center with WiFi, or grill up dinner at the BBQ and picnic area. 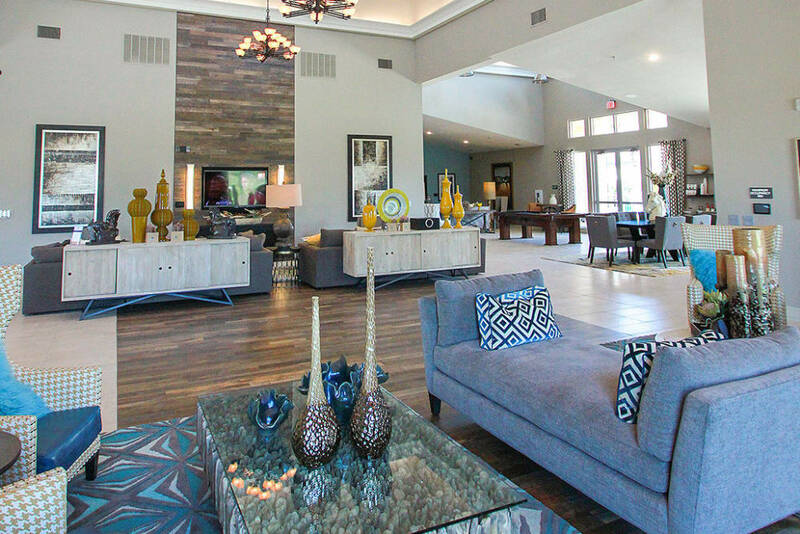 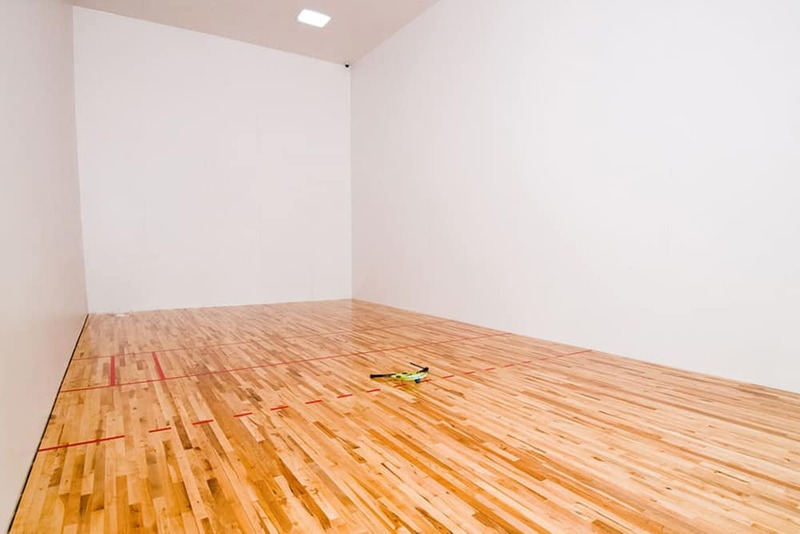 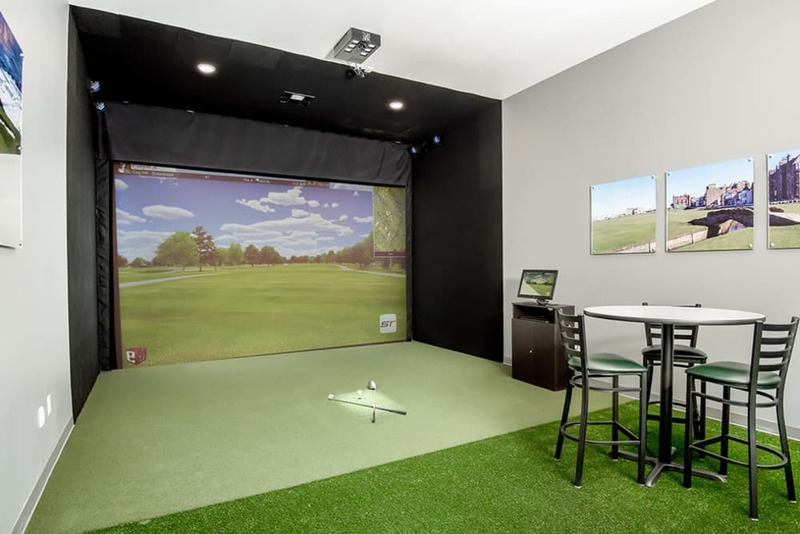 Browse our photos, then contact us to schedule a personal tour. 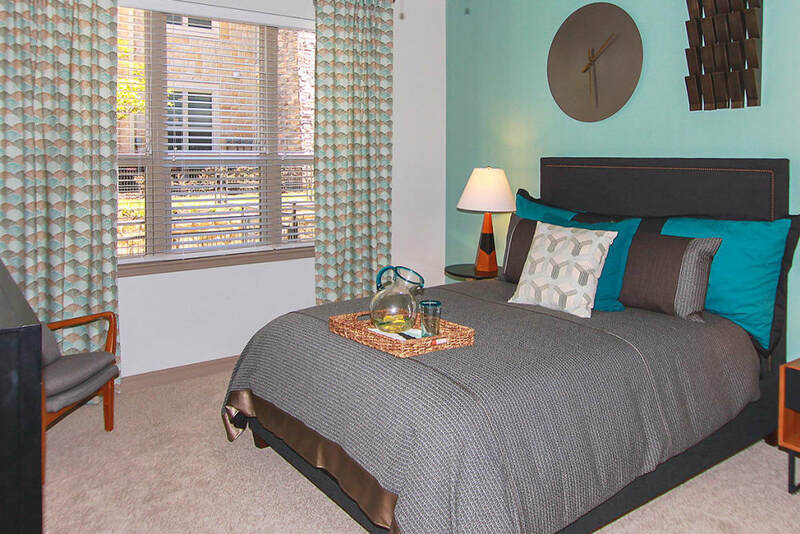 We’re ready to meet our newest resident!